While this is not "breaking news," a recent conversation amongst the staff about the reservation structure of Tesla Model S led us to notice that we (along with most every other media outlet) had failed to cover this topic since change was implemented about a month ago. So, we are going to put that right now...after-all, there could still be some people on the fence about whether or not to order a shiny new Tesla; this might push them over. 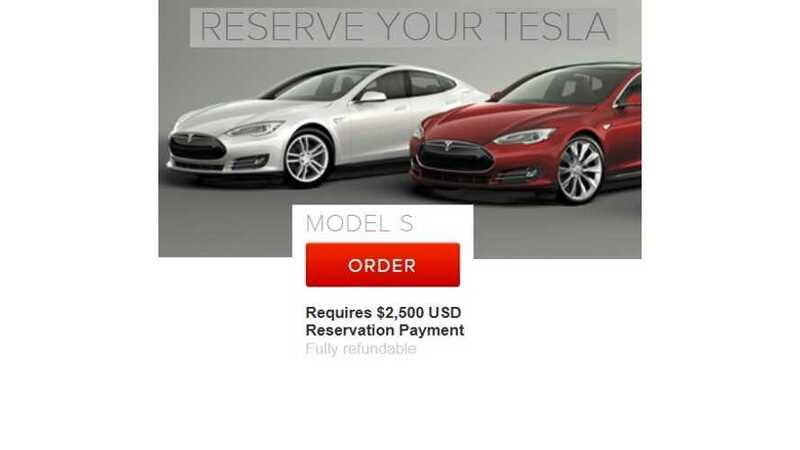 The Tesla Model S reservations, that at one time were $5,000, have been reduced to $2,500. Tesla wants to remove a barrier to ownerships/thinks this will help sell more cars. 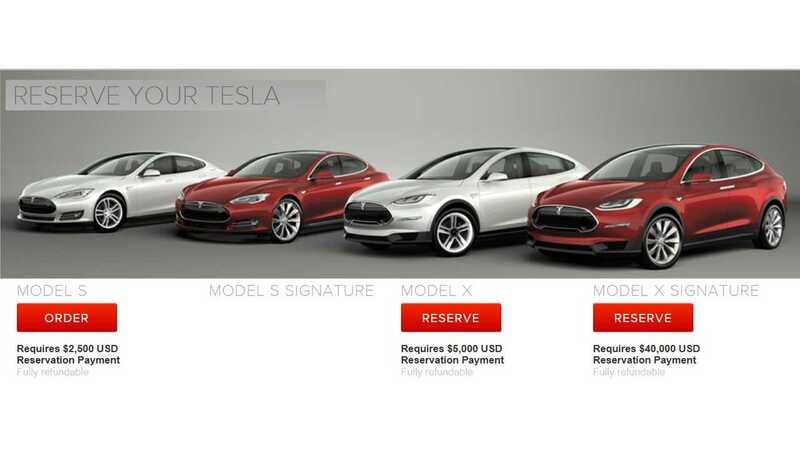 Regardless of the reason, $2,500 is the new magic amount to reserve yourself a new Model S.
Interestingly, $5,000 is still required to lock yourself into a Model X purchase (and $40,000 for a Model X Signature). No formal announcement, or reason behind the change, has been provided by Tesla.